First of all I would like to thank QPAD for sending me the mouse for review. 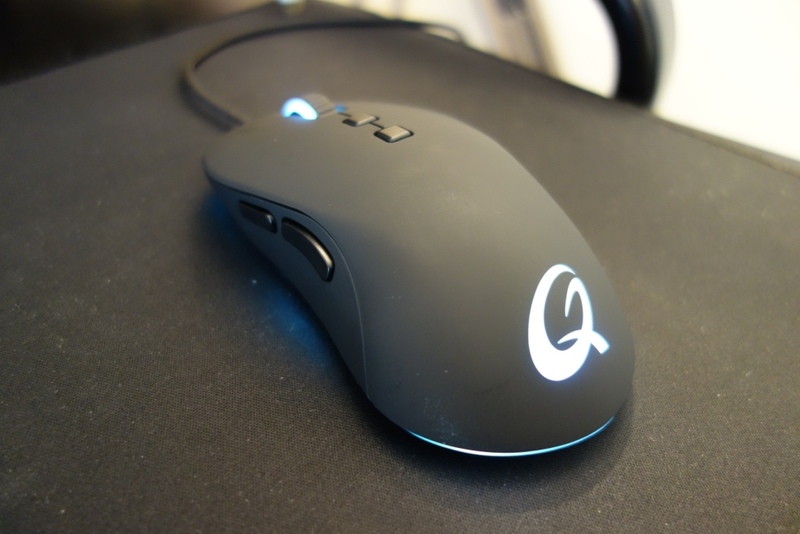 After having reviewed a variety of other mice, I was intrigued to see how the QPAD line would compare to some of the best mice out there in the market, including my daily driver, the Logitech G303 and Logitech G502, which both house arguably the best sensor on the market, the Pixart PMW3366. You can purchase the QPAD DX-20 at AmazonUK for £60 & OverclockersUK for the same price. Full specs of the mouse can be found on QPAD’s website. This entry was posted in Technology & Gadgets and tagged DX-20, Gaming, Mouse, Mouse Review, Optical, Optical Gaming Mouse Review, QPAD, QPAD DX-20, QPAD DX-20 Optical Gaming Mouse Review, Review on July 3, 2016 by TotallydubbedHD. 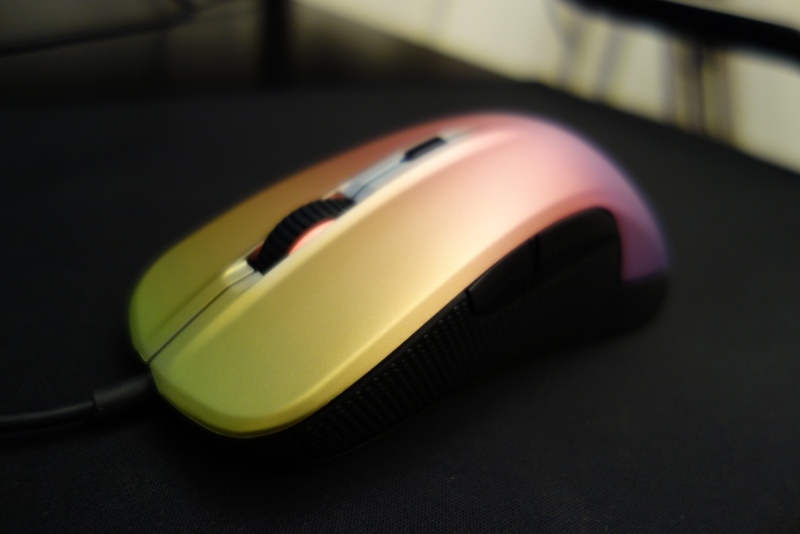 SteelSeries Rival 300 CS:GO Fade Edition mouse review – A beautiful mouse with great sensor performance! First of all I would like to thank Steelseries for sending me the mouse for review. After having reviewed other SteelSeries gear and other mice, I was intrigued to see how the Rival 300 would perform and how the Counter Strike Global Offensive (CS:GO) variant of the Rival 300 would look! You can purchase the Rival 300 CS:GO fade mouse on AmazonUK for around £57 & AmazonUSA for $70. These prices are slightly higher than the non-branded and plain looking Rival 300 mice, which can be found on AmazonUK for £50 and AmazonUSA for $53 – you’re therefore paying a little extra for a skin…where have you heard that before…Counter Strike of course! Full specs of the mouse can be found on SteelSeries’ website. As a note: Parts of the review might be similar to my Rival 100 review – as a lot of features crossover. This entry was posted in Technology & Gadgets and tagged counter strike, cs, csgo, CSGO fade, fade mouse, full fade mouse, Gaming, Mouse, Optical, Optical Gaming Mouse, Review, Rival, Rival 300 SteelSeries, SteelSeries Rival 300, SteelSeries Rival 300 CSGO, SteelSeries Rival 300 CSGO Fade, SteelSeries Rival CSGO, SteelSeries Rival CSGO fade on May 11, 2016 by TotallydubbedHD. 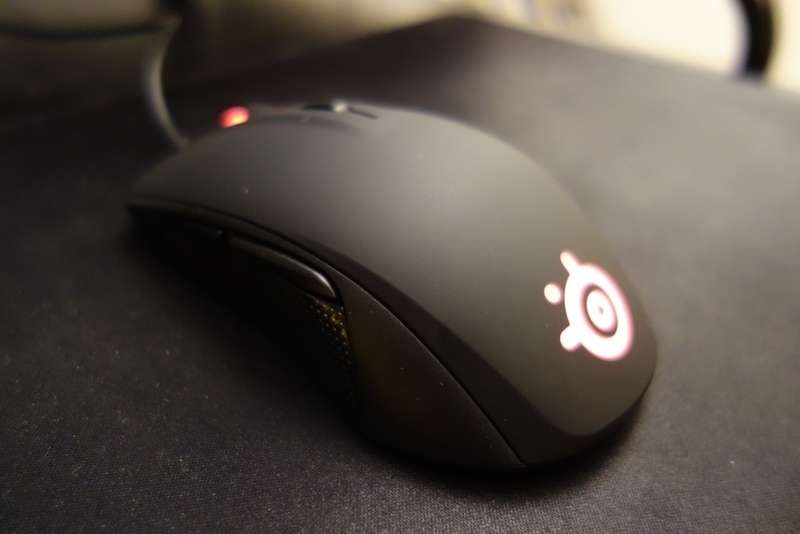 SteelSeries Rival 100 Optical Gaming Mouse Review – A fantastic budget mouse! First of all I would like to thank Steelseries for sending me the mouse for review. After having reviewed other SteelSeries gear and other mice, I was intrigued to see how the Rival 100 would perform. You can purchase the mouse on AmazonUK for around £27 & AmazonUSA for $40. Full specs of the mouse can be found on SteelSeries’ website. This entry was posted in Technology & Gadgets and tagged budget, budget mouse, cheap, Gaming, Mouse, Optical, Optical Gaming Mouse, Review, Rival, Rival 100, SteelSeries, SteelSeries Rival 100 on February 15, 2016 by TotallydubbedHD.